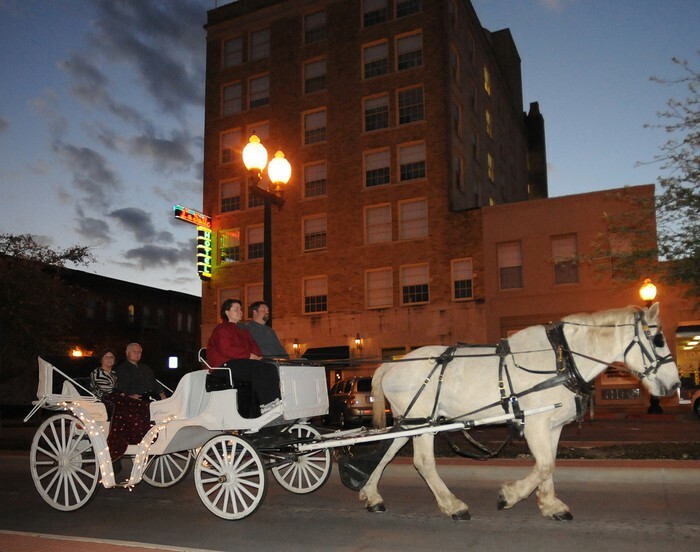 Enjoy a relaxing carriage ride through the beautiful history of Downtown. We'll highlight First Friday events and businesses plus give you some fun historical facts about Downtown. 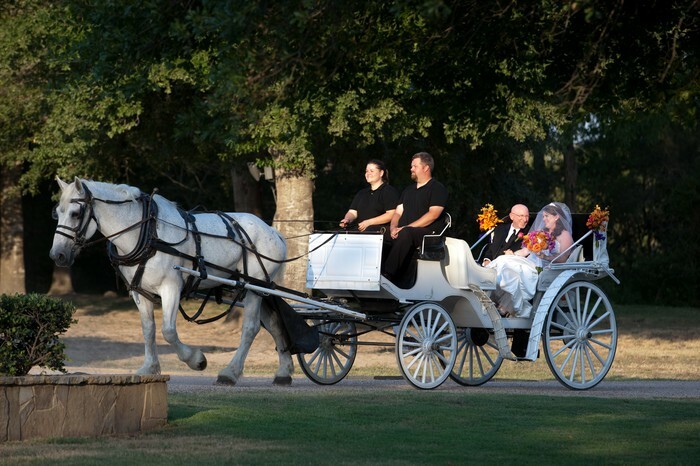 If you prefer to have a quiet, romantic carriage ride, we can do that too! A fun night for all! Bring your family, friends, and/or date... and your camera! In honor of Independence Day (July 4), all military personnel will receive 20% discount with a valid military ID. Horse-drawn carriage services for weddings, quinceaneras, marriage proposals, birthdays, holidays, and many more.